Dharma Lea, an organic dairy farm, experienced ecological, economic, and social benefits after making the switch to Holistic Planned Grazing. Download this case study to learn exactly how Dharma Lea improved their land, life, and business. 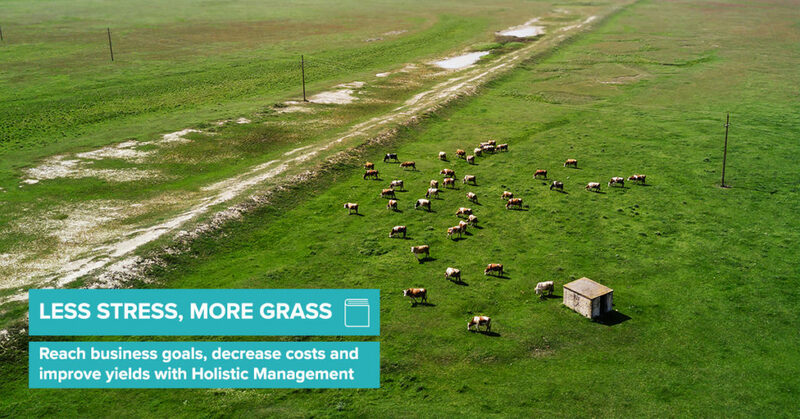 Fill out the form to the right and you will receive a free copy of our Less Stress, More Grass Case Study — a value of $20.0. – Improved quality of life for the entire family, including more time to spend together, more wildlife to enjoy, a sense of community, and a lot less stress. Do you work in agriculture? 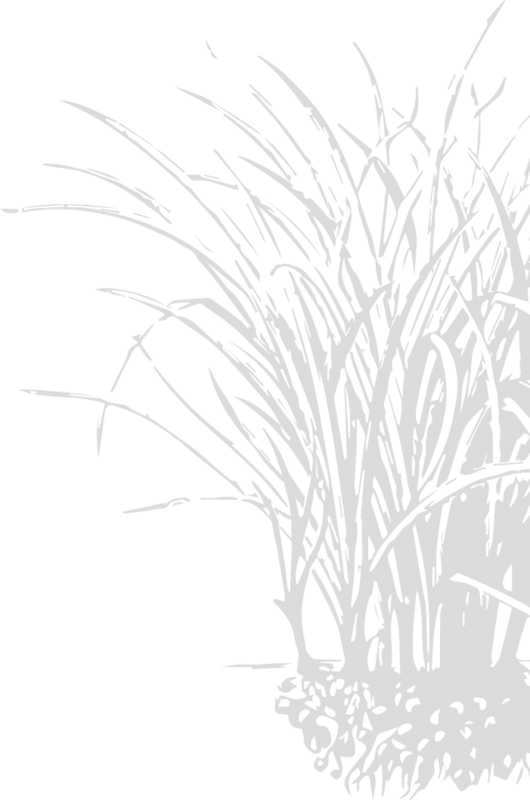 Holistic Management is a framework for managing complex systems. This ebook will teach you the foundational principles of Holistic Management. When you run into issues, you will be able to better understand your options when you manage your land within a holistic context. This course will help you develop these skills. Your land management skills are vastly expanded when you are able to impact a wider range of inputs. Holistic Management gives you the power to address problems more effectively.